Tell your doctor that you are receiving RitmScenar. (a NON-INVASIVE hand held medical device ) therapy. It’s not that it is new. It has been successfully utilized for over 30 years in other countries and is just beginning to become more readily noticed in the US. Healthcare professionals are currently being educated and trained throughout the US. 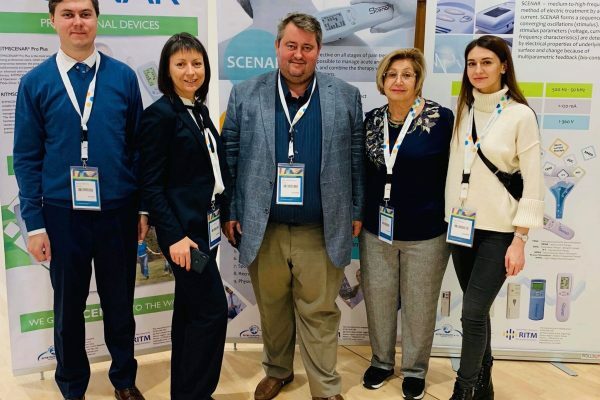 RitmScenar is cleared by the FDA as a class 2 medical device. That means if you are not a licensed medical professional, you are required to have a doctors prescription to rent or buy a device for your personal use and only a licensed professional can treat you. You do not need a prescription to receive treatments (unless your therapy is being covered by insurance). 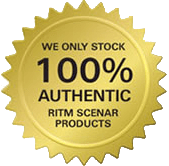 RitmScenar is safe and powerfully effective in so many ways. RitmScenar devices are designed for both professional and home/personal use (same technology, easy to use). 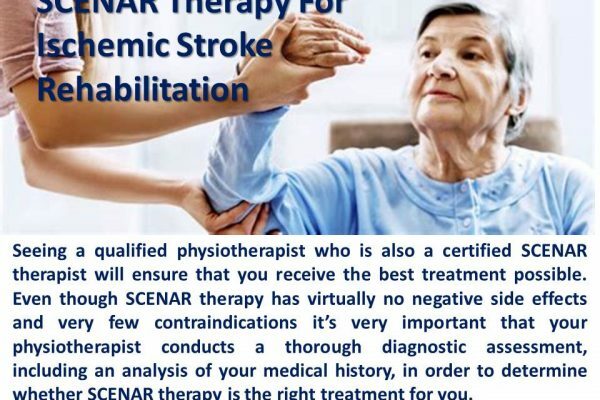 So back to telling your doctor about Scenar therapy. 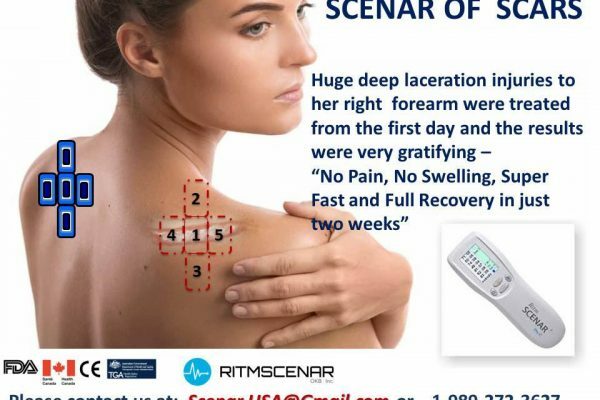 Simply said RitmScenar is an advanced form of electro neurostimulation with biofeedback capability. It is NOT like a TENS device in any way, shape, or form.